Technological skills are the way of the future for any person who wants to enjoy a successful and longstanding career that allows for plenty of growth and opportunities. 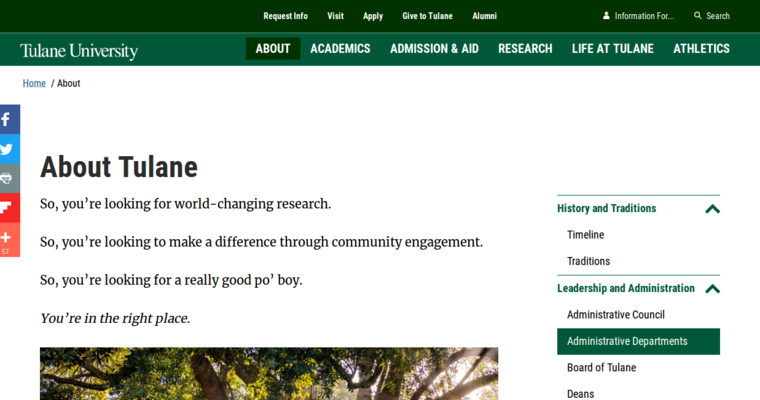 One of the best ways to get into technological careers is to enter the web development program at Tulane University. 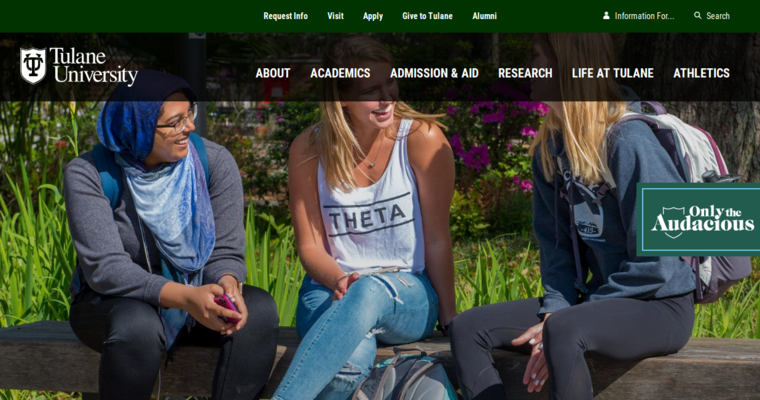 As one of the nation's premier universities overall, Tulane University has developed a web development program that puts the focus on flexibility, skill-building and achievement. The program teaches students not only how to build a site from scratch, but how to predict consumer behavior in a way that achieves the best possible site design layout and set of features. The instructors and professors at Tulane University aim to partner students with businesses and non-profit organizations so that the participants in the web development program can gain real-world knowledge and experience. 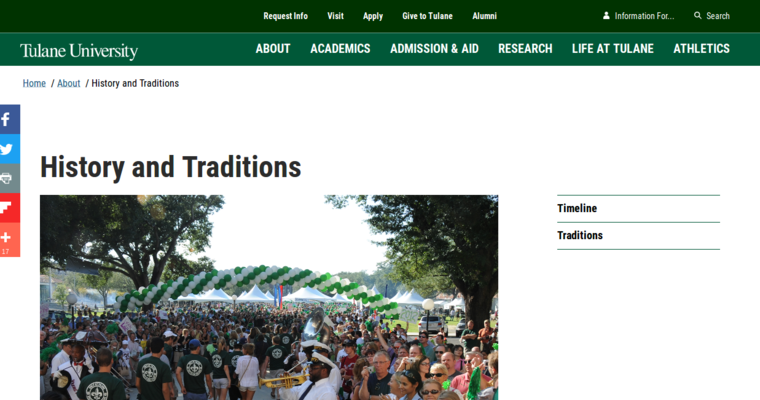 Tulane University has a top ten web development program in the USA.